Welcome! 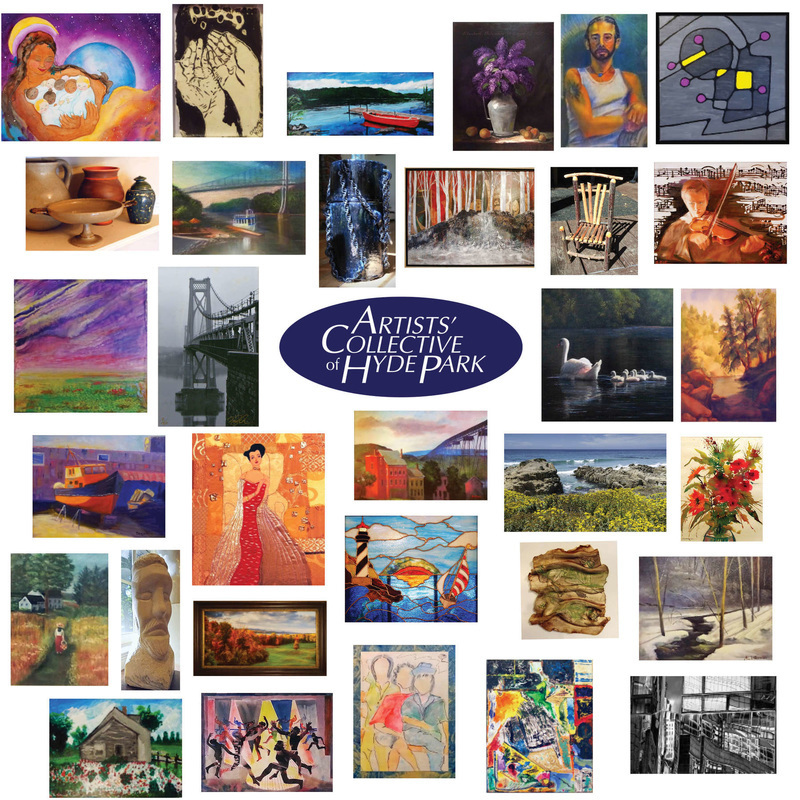 Artists' Collective of Hyde Park is a non-profit group of local artists dedicated to promoting the arts and artists in the Mid-Hudson Valley. Art is a special part of our Valley and our community and lives within its soul. We support tourism and our local community through art, performance and fundraising events and workshops. Winner: 2015 Best Gallery, Hudson Valley Magazine Readers' Poll. Reception APRIL 6, 2019 - 5:30-8:30 pm, displaying through May 26. Full member show. Please see our AR﻿TIST NEWS﻿ page for what our member artists are doing outside of ACHP. Gary Dotterer at his opening reception greeting a guest. Please join us this Saturday, April 6, 5:30-8:30 PM as we spring foward with Rhythms, our first show of spring. In the spotlight for this all-member show are Karl Volk and Barbara Bergin, whose work will be featured in our central gallery room. This show runs through May 26. Barbara Bergin has studied painting under James Boujikian, Ruth Brunstetter, Franklin Alexander, Skip Lawrence, Betsy Jacaruso and Keith Gunderson. She holds a dual degree in Chemistry and Art. She is a curator and board member of the Artists’ Collective of Hyde Park and is also a member of Cross River artists and The Gallery at Rhinebeck. Barbara works in watercolor and acrylic in both abstract and representational styles. Karl J Volk works in a wide array of mediums, including watercolor, silicone intaglio prints, collage, photography, and sculpture, just to name a few. He calls himself an "opportunistic artist" since he is not rigidly committed to just one way of doing things. He earned a B.A. in Art Education from Brooklyn College and in 1964, a Master's Degree from NYU. From 1958 to 1988, he taught art in the New York school system and has been the focus of numerous exhibitions. Our new sign is up in front of our gallery! It's easy to see by Route 9, even at night. We'd like to extend a special thanks to the family of our late member, Gary Dotterer, for making this sign possible. Gary will always remain in our hearts. Open Mic at the Gallery: Next date THURSDAY, 4/11 at 7pm. To sign up, call 914-456-6700. 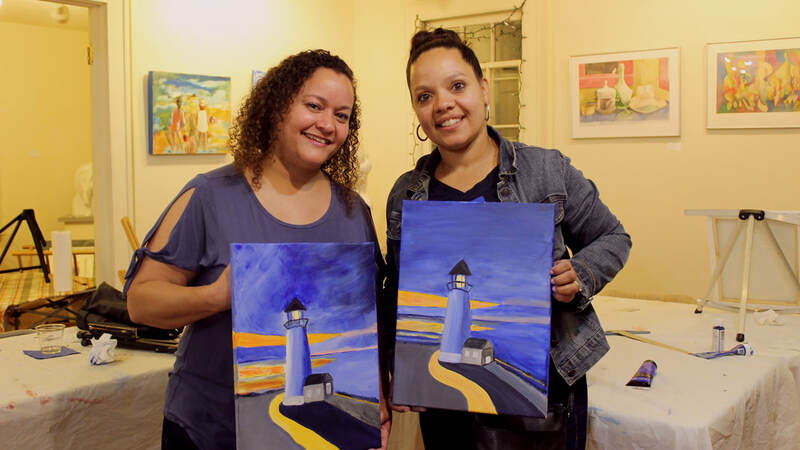 For information on our next Paint & Sip, please watch our Facebook page or call Elizabeth St. Leger at 914-456-6700. Instruction and materials included. $40. Recently Marilyn Grieco and Barbara Todd were interviewed on WHVW AM 950 by Tori Alexander Dave Heller. We talked about the organization and goals of our non-profit art organization and the importance of art in our community. if you missed it, you can hear it on SoundCloud. AVAILABLE: safe, pleasant STUDIO WORK SPACES FOR REASONABLE RENT. They're great for artist studios, writers or anyone looking for a quiet place to work. All rooms are currently occupied. Contact 845-229-9029 for more information or to schedule a visit. ﻿﻿﻿﻿﻿﻿﻿﻿You can follow us on Instagram @achpny! 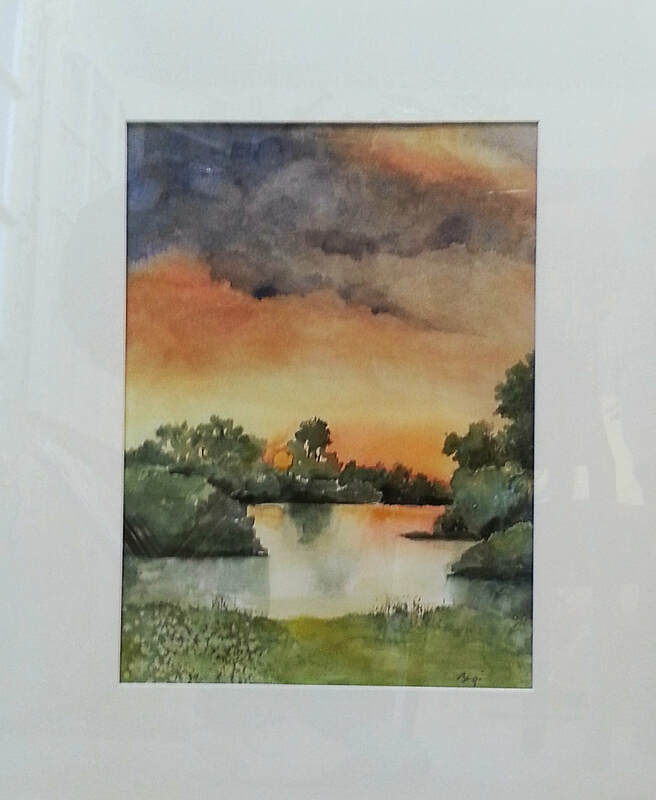 Many ACHP artists also display work at the Clove Creek Dinner Theater in Fishkill. 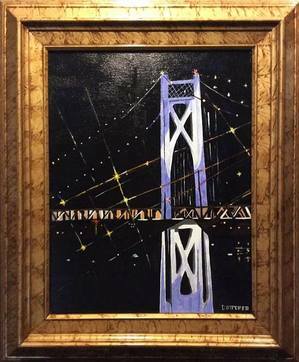 We display art there on an ongoing basis and new art is rotated in frequently. Address: 18 Westage Business Center Drive, behind the Red Line Diner on Route 9, Fishkill, NY 12524. ﻿We host "Painting and Studio Techniques with Keith Gunderson" on Friday mornings. Painters in any media may arrange to participate by contacting Janet at jgunderson@hvc.rr.com. $40 per session. Keith attended the Art Students League of New York, the National Academy of Art as well as the New York Academy of Art, Art Center College-Pasadena, and Studio Four in Chicago. He has studied with such notable instructors as Frank Mason, David Leffel, George Sotos, Harry Carmean, and Gustav Rehberger. Keith's work has been featured in international publications and media. We have OPEN MIC nights on Second Thursdays each month, with a laid-back vibe that welcomes both the very experienced and amazingly talented as well as the newbie. Musicians, spoken word artists, and others wishing to perform, please contact Liz at 914-456-6700. The fun begins at 7:00 pm. To keep up with our latest goings-on, like us on Facebook or follow us on Twitter. You can also comment on our blog here. Let us know how we're doing. Just click 'Comments' on the blog page.